While shooting at Farm Day in Grant Park, Illinois, I had the privilege of also shooting portraits of family and friends, and anyone who wanted to visit my "portrait booth." 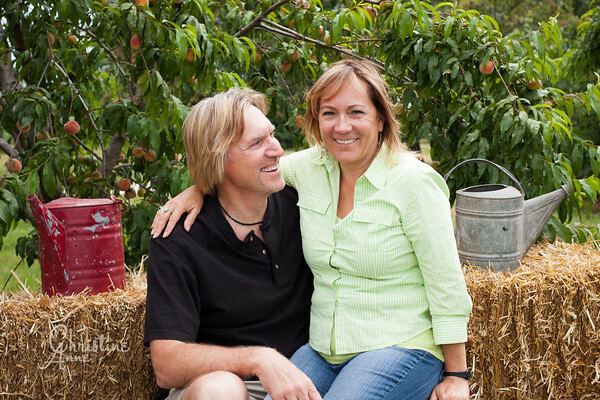 Eric and Sam of Nature's Choice Farm are simply wonderful! Not only did they invite me down to cover their "open farm" event, they invited me to create a photo station right there in the middle of everything! all the activities and tour stops. Every family I photographed was so fun to work with! Everyone was relaxed and enjoying their day, and smiles and laughter came easily at my portrait station. I also had lots of fun letting different children "help" me with my camera; they got to take some pictures of their own, and I hope I made their day even more special! 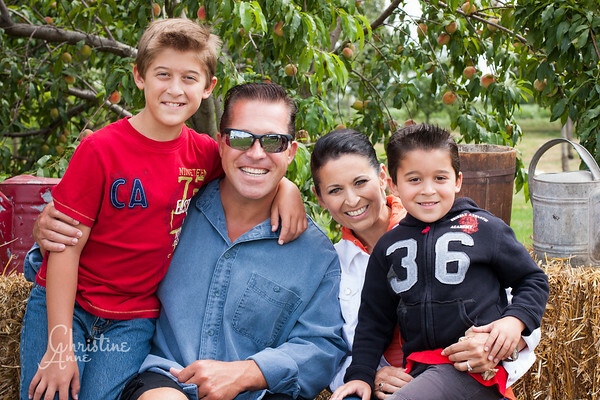 See my event images from Farm Day 2013!